In previous articles, we’ve discussed some of the benefits of a call logging software, highlighting features like Call Recording and Call Barging. We’ve written about what these features are and how they can be useful tools for your business. We’re now shifting our focus directly on Call Barging. The question still remains. What is Call Barging good for and how could this feature help my business in any kind of real way? Well, picture this. 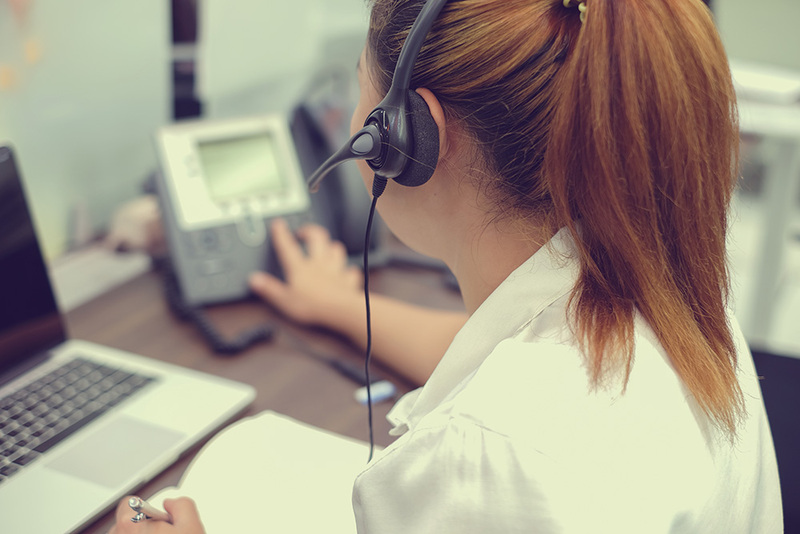 If you are a call center and have a representative on the line with a consumer, you can easily turn that call into a three-way conference call. The manager can join in and offer assistance. In this sense, call monitoring is a helping hand. This also means assisting reps is easier than ever. If your representative is struggling, can’t deal with a question, or requires any kind of support at any point throughout the call, you can easily hop in. It’s important to note that Call Barging is a feature that is at its best when all parties are made aware of its existence. If a representative, for instance, lets the consumer know that they can have their manager join in at any time during their call, it’s not intrusive for the consumer, it’s reassuring. They are made aware that if they need assistance from a supervisor, such a person is essentially standing by for them. It’s also convenient for training purposes. The manager acts as a safety net in the event that the representative doesn’t know what to do. They can come in, offer assistance by answering any questions that the representative can’t. This makes the representative less anxious because they know they have support on standby, and it’s also advantageous for the consumer, who can be given an immediate answer rather than wait until someone else with an answer becomes available. Call Barging is one of many features Phonexa offers as part of its call logic program. The feature falls under the umbrella of many other features that includes Call Recording. In utilizing call monitoring, you have a helping hand when necessary.